Club Front: Steve Parrish, Ram Rod, Bill Candelario, John Hagen, Debbie Doobie and Willie Legate. Thanks also to The Grateful Dead Office: Bonnie Parker, Eileen Law, Sue Stephens and Janet Stephenson. The Tailors: Penelope Kraber, Tedde Motika, Terry Ryan. Go To Heaven was released April 28, 1980. 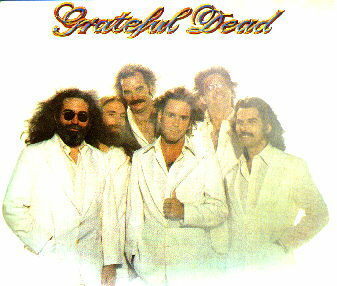 This is Brent Mydland's first album with the Grateful Dead and the first studio album without Keith and Donna Jean Godchaux as members of the band.